Hey-o! 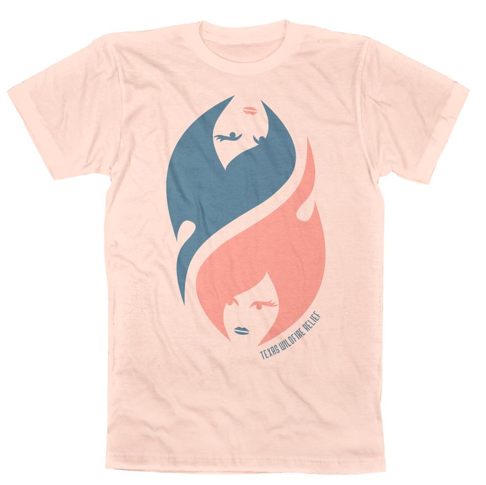 If you love Texas, or 'merica, or planet earth, you should definitely check out My Shirt Helps. 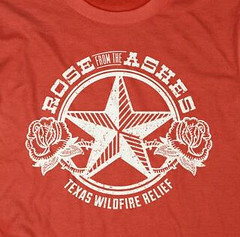 Above is a shirt design I created for the project to benefit the Texas Wildfire Relief. Thanks to everyone who voted/'liked' the design on the My Shirt Helps FB page, the shirt will now be available for pre-order HERE on the My Shirt Helps web site. If this shirt isn't your style, they have a bunch of other (mega rad) designs like the ones below created by the My Shirt Helps crew! Go check them out. Good people doing good things. 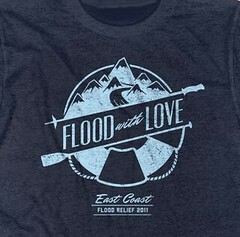 PRE-ORDER My design here and give to wildfire relief! In order for my design to make it to print, it's needs 150 pre orders. Let's make this happen! MAKEUP MONDAY WITH GINNY LEE: Palettes!